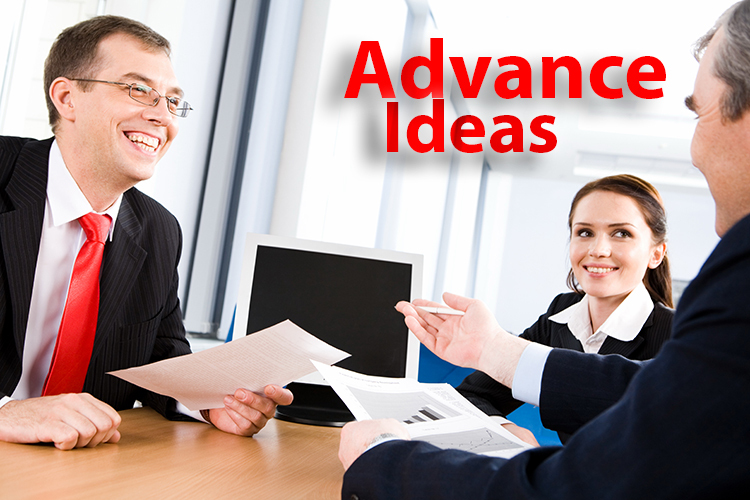 Career Advancement with ethical strategies based on more than a decade of research. 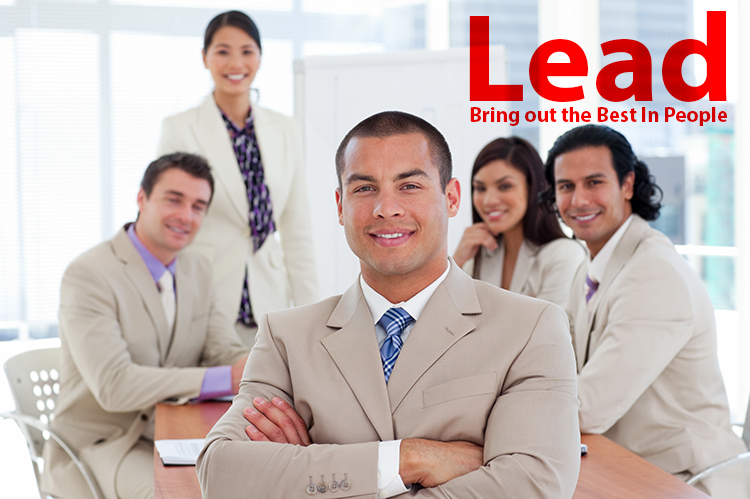 Corporate Seminars preparing your entire organization or department for improved success. Test your Savvy with our 60 second quiz. 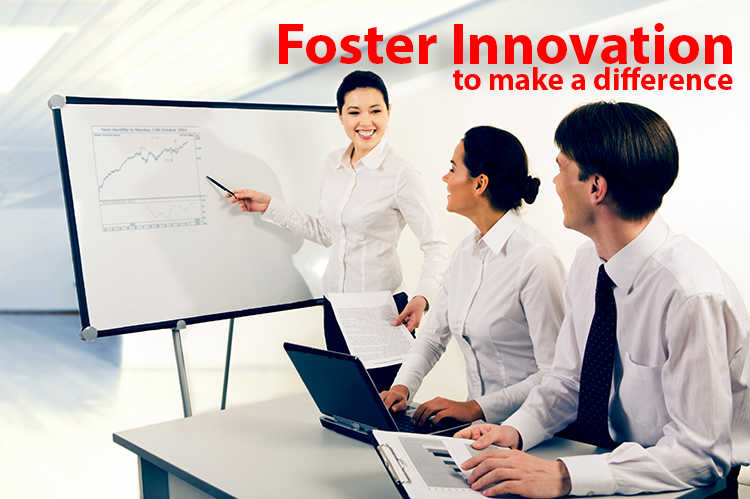 Learn the role and use of Positive Power and Politics to acheive success in any organization. 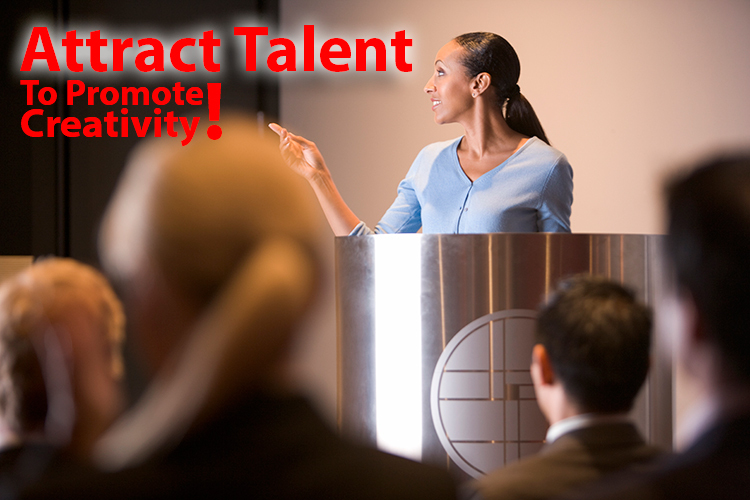 Develop your skills with the necessary mindset, strategies, and techniques used by some of the most successful executives. Take the political savvy quiz to find out how savvy you are on how to best handle organizational politics and learn from the results! 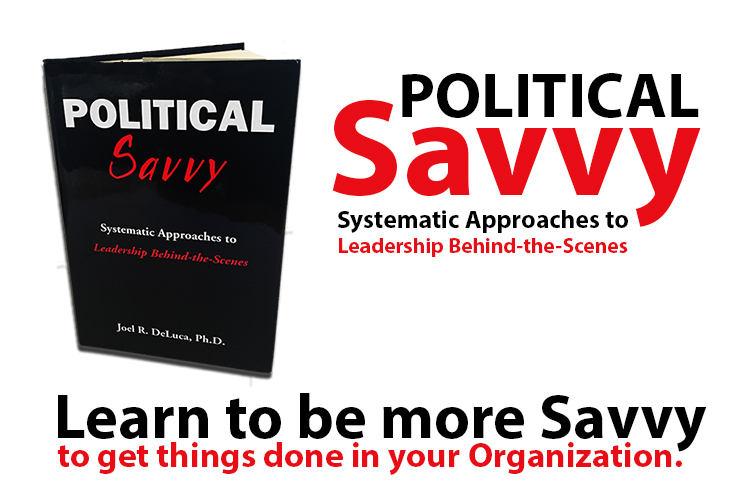 Are You a Politically Savvy Leader? 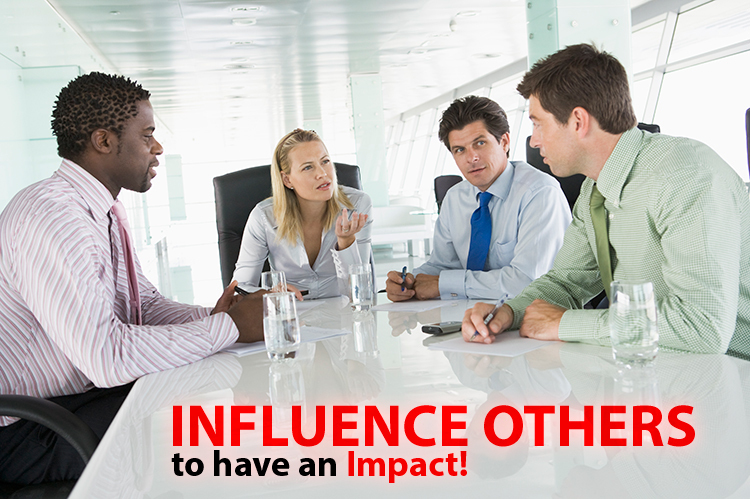 Sometimes you must exhibit leadership by actively influencing those who will take part in making the decision. 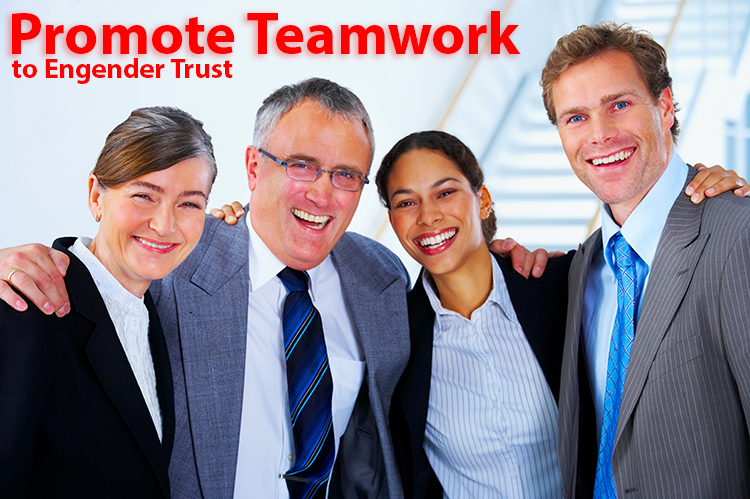 You must understand that part of your role as a change agent is to get people on board. See people as the means to the end, not the obstacles. That is a mindset that you must cultivate within yourself because it will allow you to act and react differently to any challenge. Read more of article: Are You a Politically Savvy Leader? Read an Article on Gender and Politics. Read about Ethics and Politics ...or watch a clip of the exclusive TV Interview with Dr. Joel DeLuca on Organizational Politics and Political Savvy.